The Club provides large, spacious locker rooms for men and women. 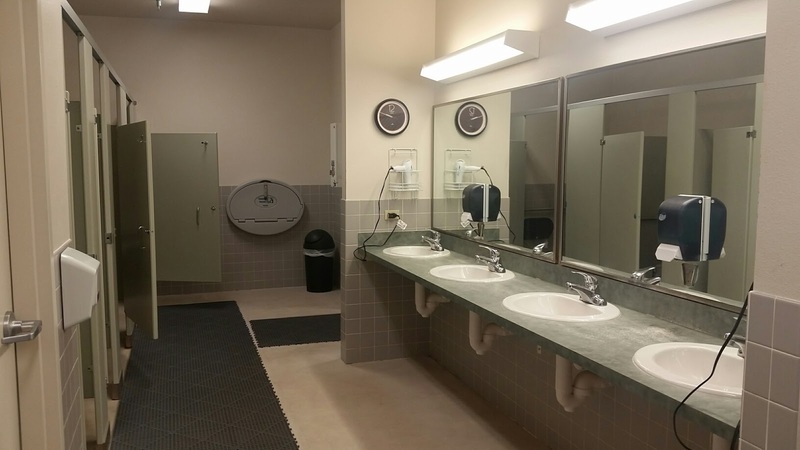 Metal Lockers, Hairdryers, Showers, and Soap are provided. Please bring your own towel. 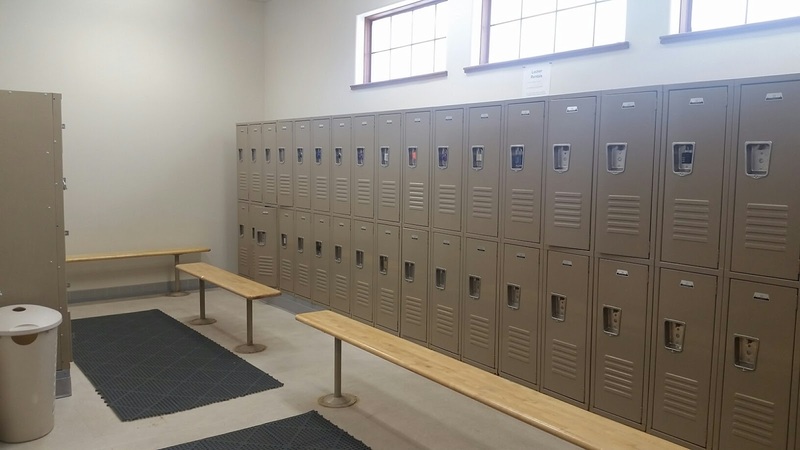 Locker rooms are gender specific regardless of age with the exception of infants and toddlers. Please use common sense and discretion when your child is in the locker room. Lockers are available for long-term rent for $5.00/Month. We DO NOT provide locks for the lockers. You might well, sooner or later, end up in possession of sensitive papers or other portable assets of great value that should be kept in a safe place - like an offshore safety deposit facility Clicking Here.